Roughly an hour after election results began rolling in, Shaheen led her Brown, 54 to 45 percent, with 19 percent of precincts in New Hampshire reporting. The margin was wide enough for ABC News and Ace of Spades Decision Desk to call the race for Shaheen at 8:40 p.m. The AP, NBC, and MSNBC called the race for Shaheen shortly after. 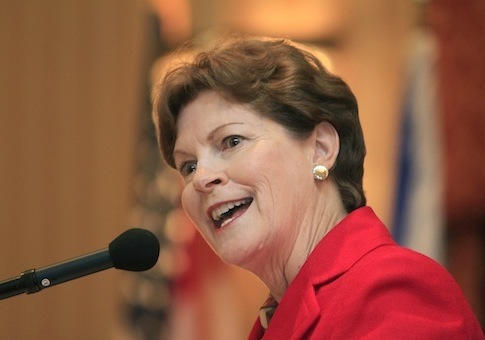 Shaheen led Brown, a former Massachusetts GOP senator, by double digits earlier in the year, but Brown closed the gap in the last weeks of the campaign, raising Republican hopes for flipping the seat.